BMW, Mini, Ford, Citroen, Peugeot and Jaguar have made the shortlist for this year's C&IT Awards, following judging earlier this month. Peugeot and Citroen’s combined National Dealer Conference, organised by Smyle, is a contender; George P Johnson’s Mini Missions work and its BMW Early Test Drive activity have both made the shortlist; with BMW shortlisted a second time thanks to an entry from Grass Roots. Imagination’s Ford Go Further Making History event and WRG Creative Communication’s work for the Jaguar F-Type have also made the grade. 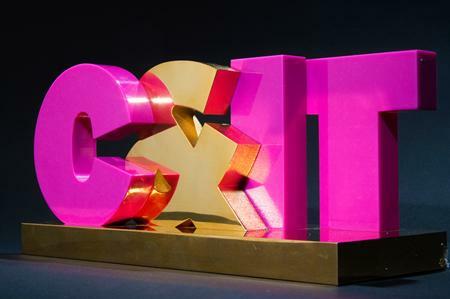 Readers should keep their eyes peeled over the coming days, when C&IT will be revealing those brands, agencies, venues and destinations that have been shortlisted in other categories in the C&IT Excellence Award 2013. The final results will be announced at the awards ceremony on Friday 27 September at The Grand Connaught Rooms. Click here to place your booking. This year’s awards are sponsored by Arsenal, DRP Group, CEI, Excel London, Grimaldi Forum, Kerzner, Lord’s Cricket Ground, Macdonald Hotels & Resorts, Malta and Port Aventura Business & Events.